How I love restaurants that always deliver. 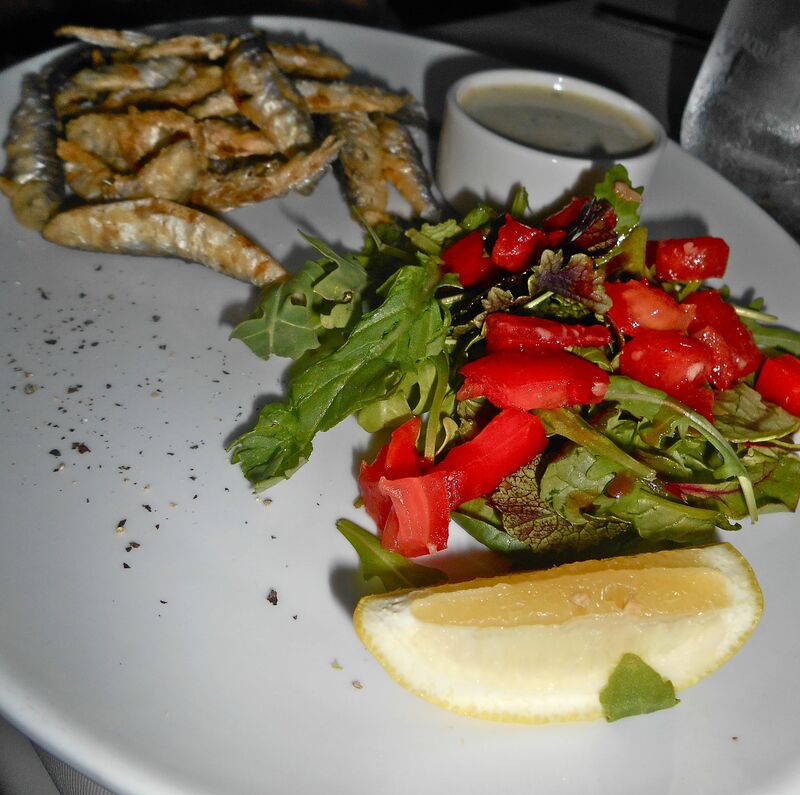 We’ve visited A Tavola so many times and always enjoy their fabulous, home-style Italian cooking. 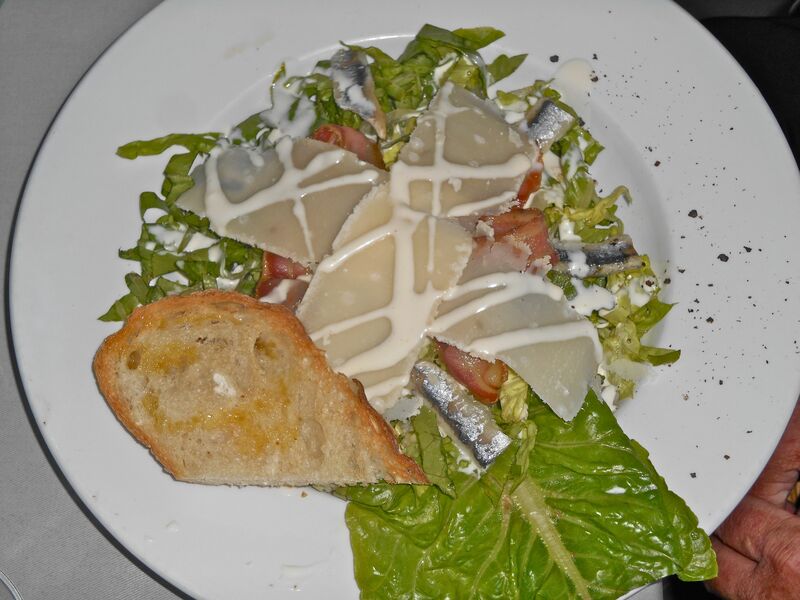 The menu offers classics like carpaccio, caprese salad, home-made pasta with a good range of sauces and veal dishes. Plus there’s a menu of specials which changes with the seasons. The biggest problem for me is what to choose. Oh well, not too bad a problem to deal with –there’s alwats something new to try on my next visit. Here’s what we tucked into. 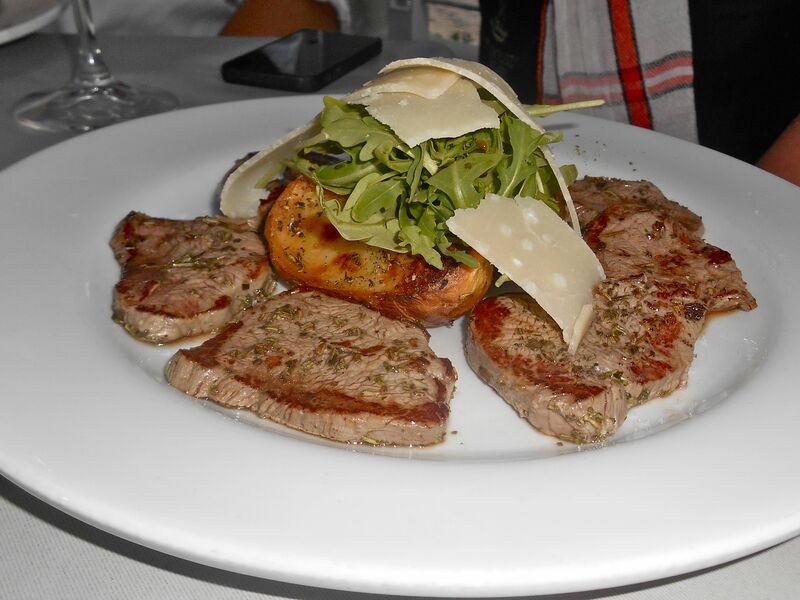 The veal dishes are particularly amazing. 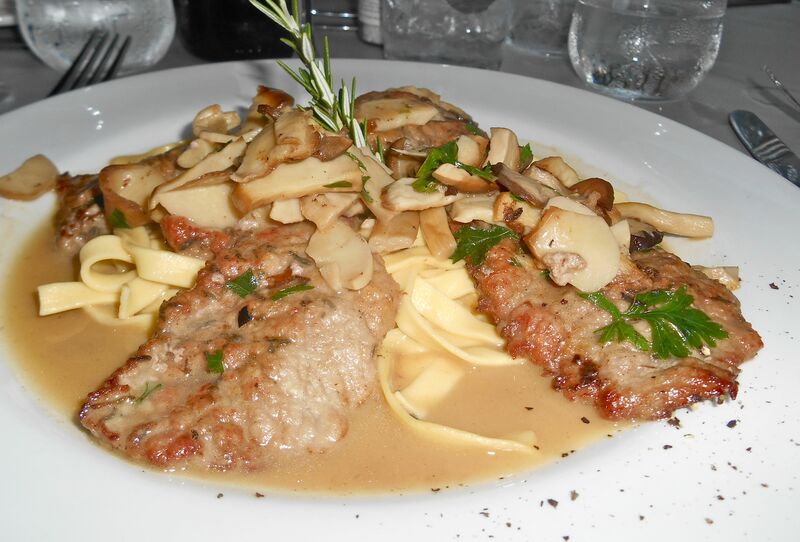 This is one of my favourites – tender, marinated veal escalopes with wild mushrooms served on fresh pasta. 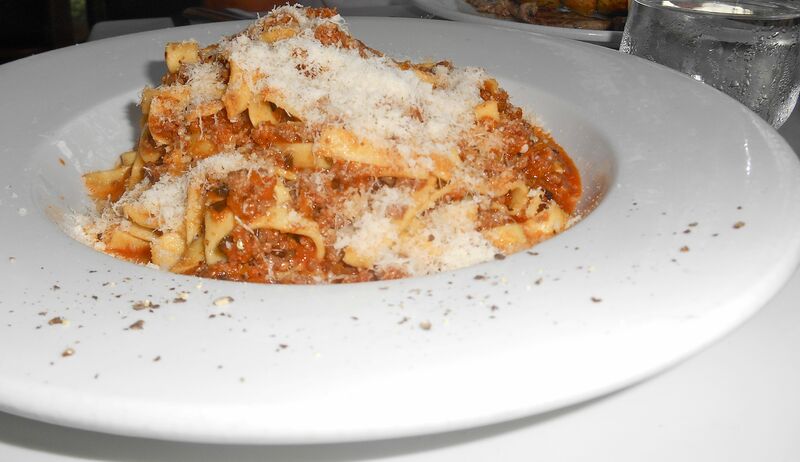 If you like pasta, you’ll love A Tavola’s pasta…it doesn’t get better than this. 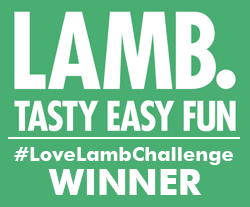 One of their specials is an amazing Tuscan-style veal stew that we excitedly welcome back on the menu, usually towards the end of summer. So there you have it, another lovely night at a lovely Italian. Oh, and we ate on the terrace as it was so hot. Just wonderful. A Tavola is Wilderness Road, Library Square, Claremont.